Yet more good news! 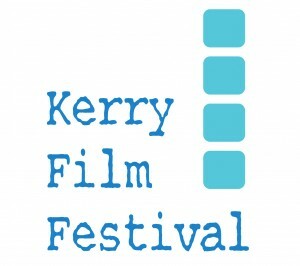 We just got word that we’ll be screening at the Kerry Film Festival, a lovely festival our director Denis has had the fortune of screening at before with a previous project. If you or anybody you know would like to catch Barry’s Bespoke Bakery, you’ll find details at the bottom of this post, or over on our screenings page. August 22, 2012 | Filed under Announcements, Blog, Festivals and tagged with Film Festival, Ireland, Irish screening, Kerry, Kerry Film Festival, Screening, Screening Details, Sreenings.